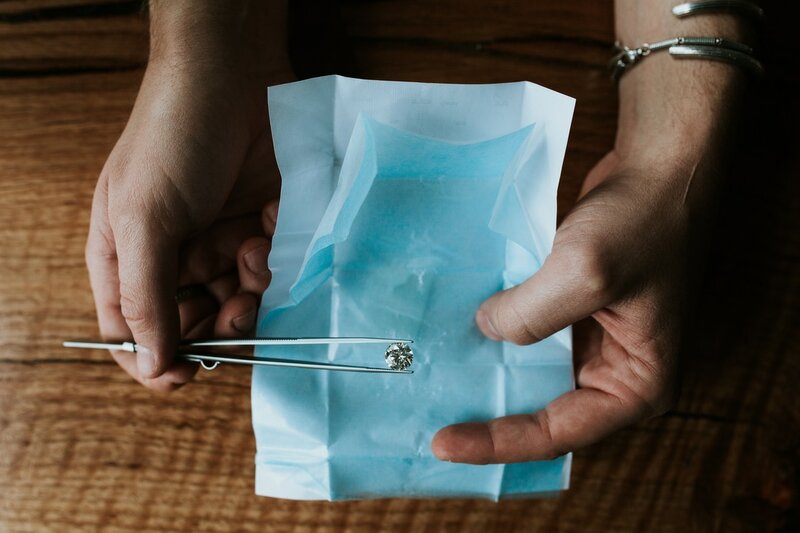 Introducing Honey Jewelry Co. a company based in San Diego, California who crafts some of the most stunning handmade rings you will ever see. There is nothing basic about these designs and styles. If your looking to make that special someone insanely happy, then we found the brand for you. I personally went through the entire process with Honey and no joke, this company freaking rocks. 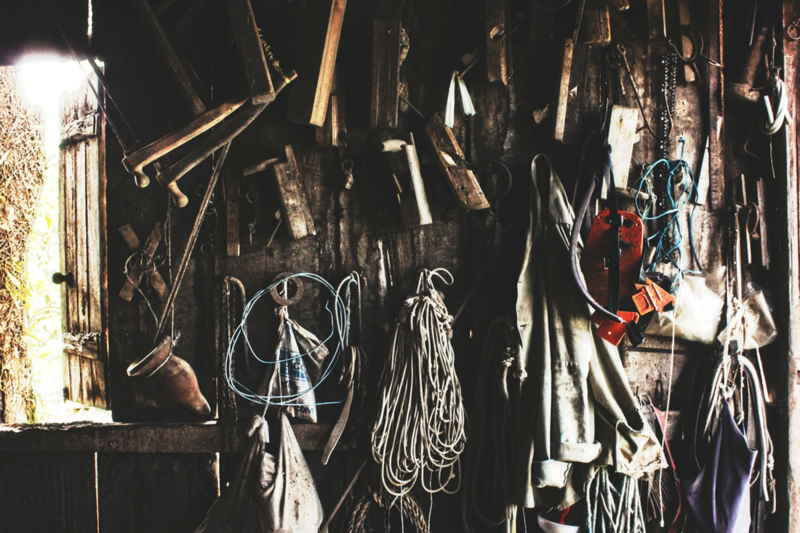 No leather, canvas, rubber bands, or flimsy material. 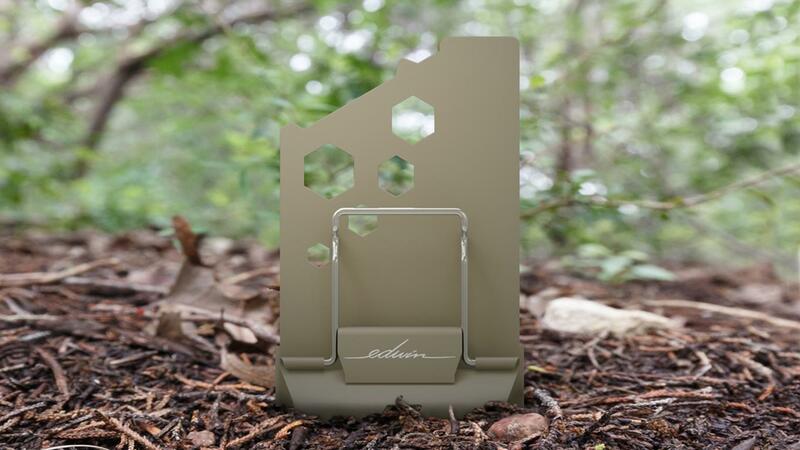 The edwin wallet is built from a single piece of solid metal. If your looking for a wallet that is minimal yet performs, you found it. 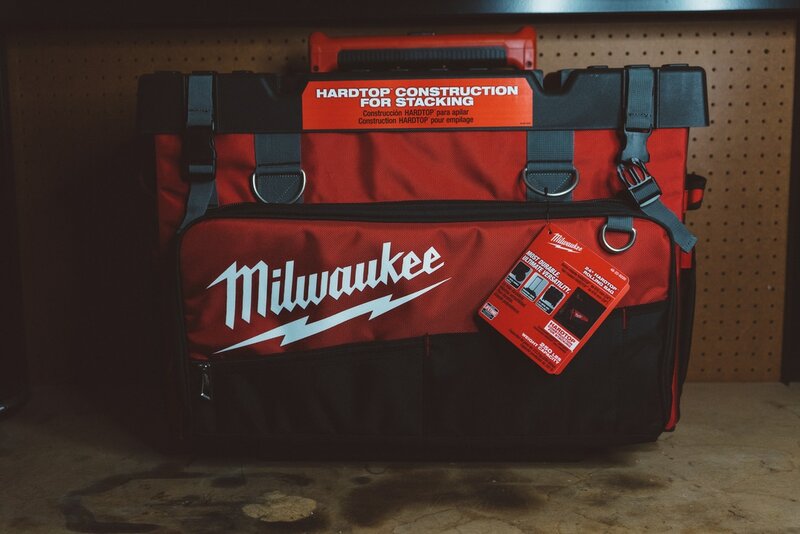 The edwin comes standard with a quick draw card holder, cash holder, hex wrenches, bottle opener, philips and flat head screwdriver and can hold up to 10 cards. 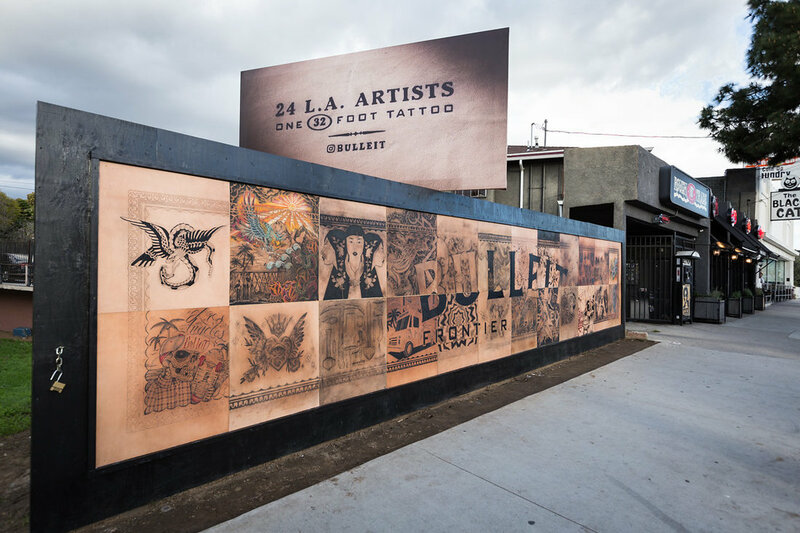 Bulleit launched its new Frontier Works series in Los Angeles last month by unveiling the first ever tattoo billboard crafted completely from tattoo ink. The tattoo, which features Bulleit Frontier Whiskey’s iconic label alongside dozens of LA-inspired tattoo designs, was crafted by 24 LA tattoo artists. Each artist was given a section of the installation’s canvas to design and as a result every illustration shows Los Angeles in a way that is unique and personal to each artist. The project is the first of its kind. ​Zippo... The iconic American brand is currently celebrating its 85th anniversary and recently announced a new collaboration with renowned fire artist Steven Spazuk, who is known around the world for creating truly one-of-a-kind art using a flame as his paintbrush. The program officially launched last week with the release of this new video, which showcases Spazuk’s unique creative process and the striking art he creates utilizing the flame of a Zippo windproof lighter. Zippo has also unveiled a limited edition windproof lighter featuring an original Spazuk design, which will be available to Zippo fans around the world in the coming weeks.